Most injuries and illnesses that occur at camp are minor and are handled without incident at the infirmary by our nurse. If a serious illness or injury occurs that our nurse determines warrants an examination by a doctor, you will be called immediately. 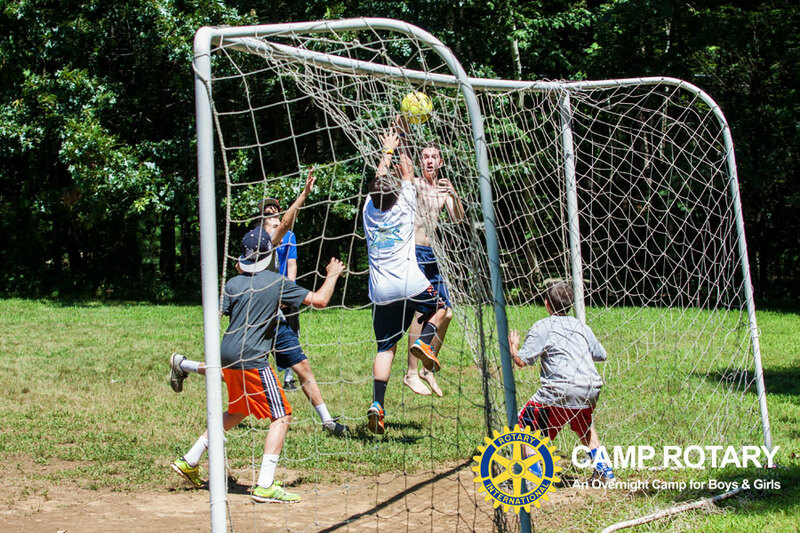 You will also be called if your child has an illness or injury that prevents him/her from participating in camp activities for more than 24 consecutive hours; or one that requires him/her to sleep at the infirmary. Emergency cases (although rare in nature) are handled very efficiently by the Boxford Police and Fire Dept. The child will be transported to one of three local hospitals’ emergency room by the ambulance company selected by the Boxford Police and Fire.